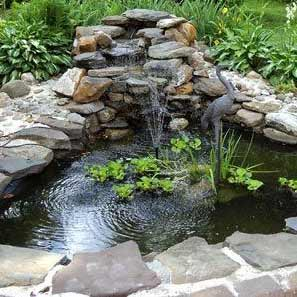 Need Simple Pond Filters that don't cost the earth? We Offer an Amazing Prices & FREE UK Delivery on Everything!! Welcome to the PowerBee Range of Filters, Simple Fish Pond Filtering Systems from small garden Ponds to Koi Filtration Filters, all designed for Cost Effective Filtering. Your Fish need Clean Oxygenated Water to survive, if you have just a few small Fish then consider a Solar Oxygenator, otherwise a Filtration system will be needed. Make Filtering Your Pond simple with our All in One filters, Everything You need is included.